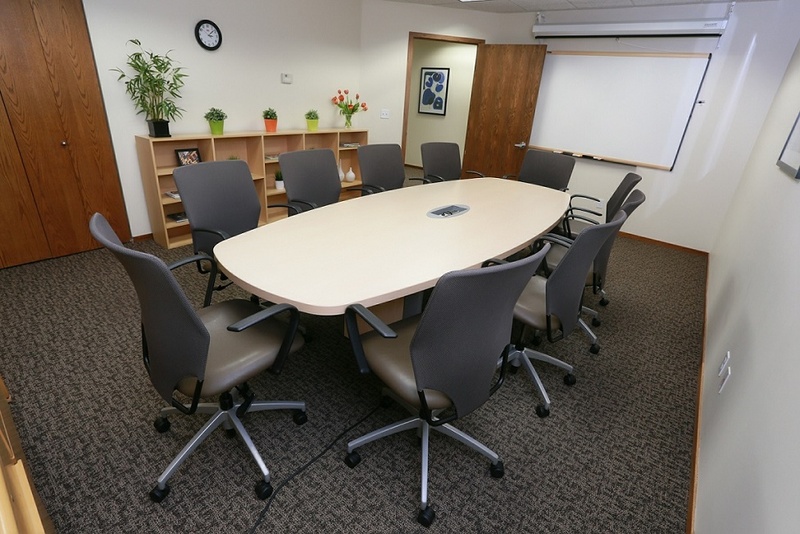 Managed by a leading operator of flexible office space throughout the United States, this fantastic business center in Boulder, CO, offers a range of premium serviced office suites for small businesses in a highly accessible location. 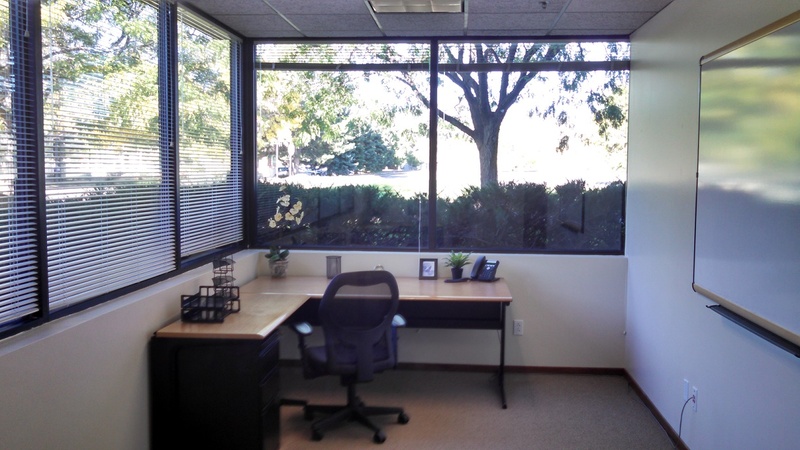 These well-appointed executive office suites are located at Pearl East Circle, off Foothills Parkway and Pearl Parkway on the western edge of the city. 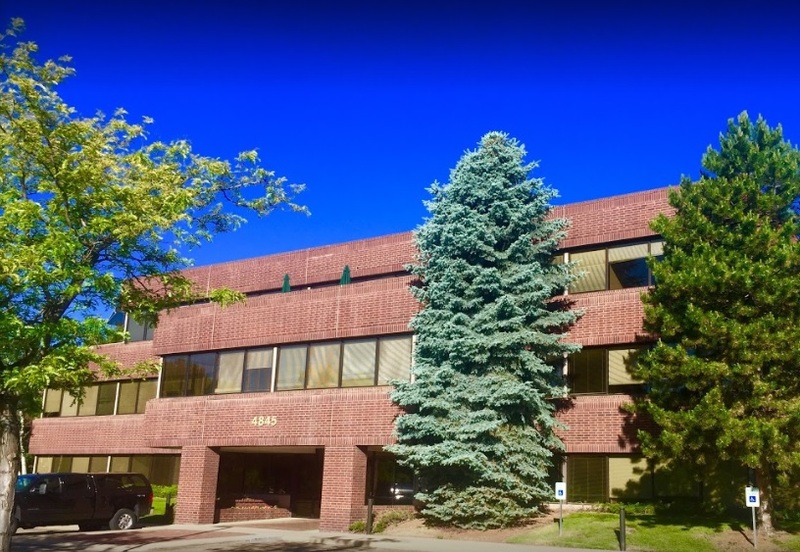 Thanks to its strategic location, access to and from Boulder is made easy and clients also benefit from straightforward travel to Denver, Louisville, Broomfield, Superior and many other locations on the North side of the Denver metro area. 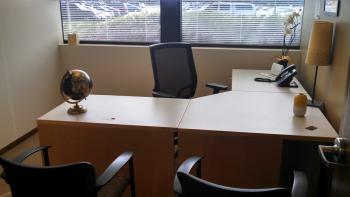 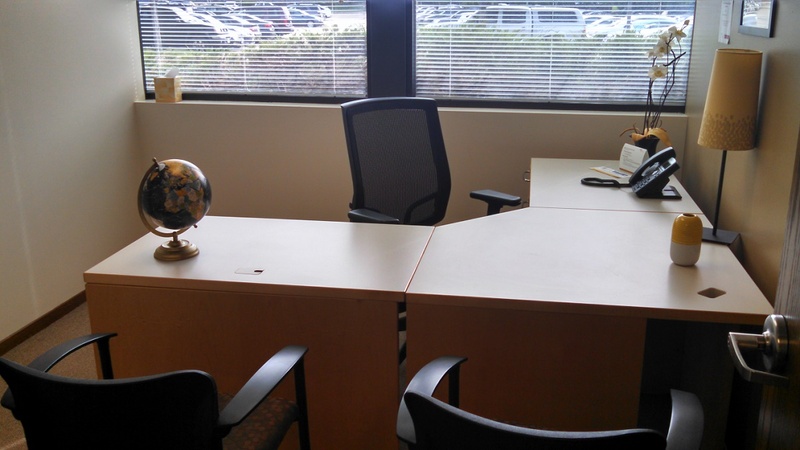 These fantastic furnished office suites in Boulder, CO, present a valuable opportunity for small or medium-sized businesses to set up a professional head office on straightforward flexible lease terms. 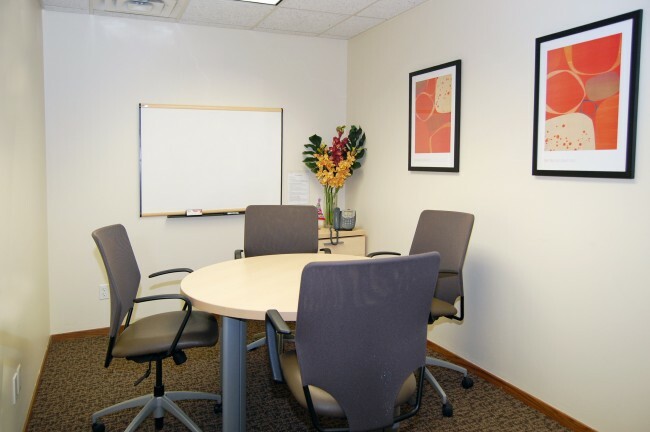 Turnkey office space is provided in a fully equipped business environment complete with conference rooms, a training room, full connectivity and fast Wi-Fi access, a fully staffed front desk and on-site support from a professional management team. 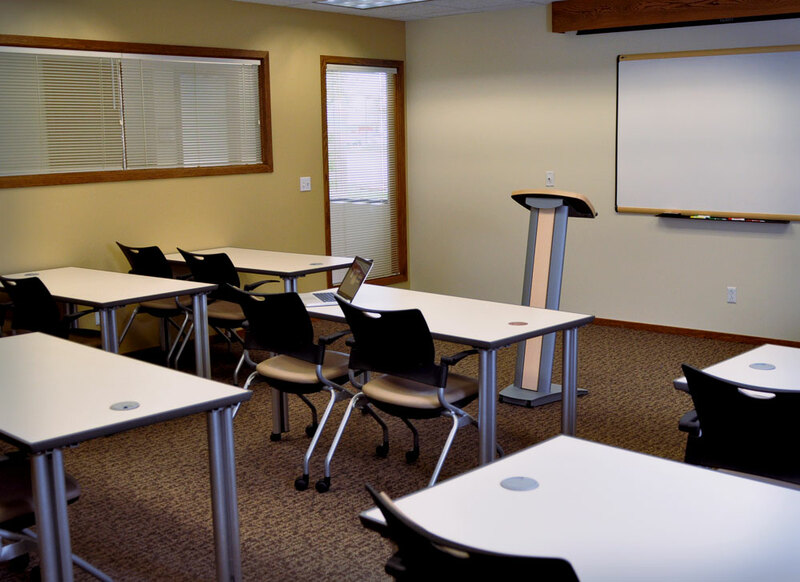 A shared kitchen, free parking and on-site shower facilities are also available.